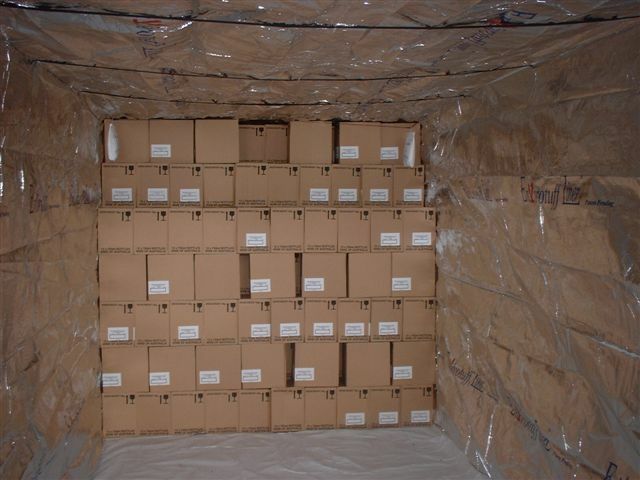 ICAL International Customs and Logistics packs export containers of wine to European ports on a fortnightly schedule. If you are sending small lots of wine or other beverages to Europe, our service provides you with the opportunity to avoid exposure of your products to mixed and potentially harmful contents of the general LCL groupage containers. 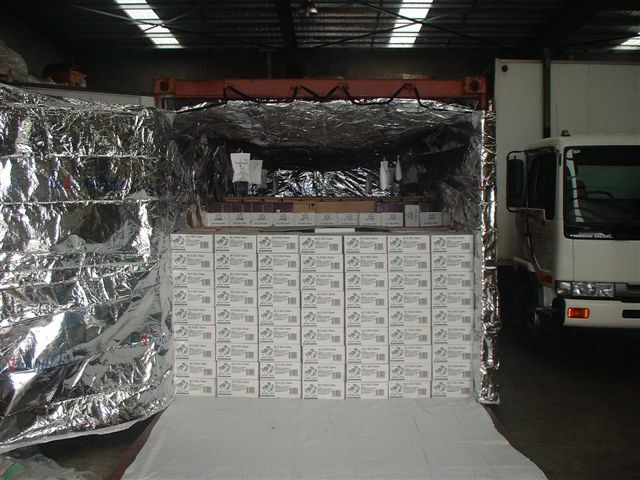 Ship your goods in a container that has been packed with one objective – safe arrival!! We can also offer storage and distribution throughout Europe. Stowed below deck and away from the sun during transit. 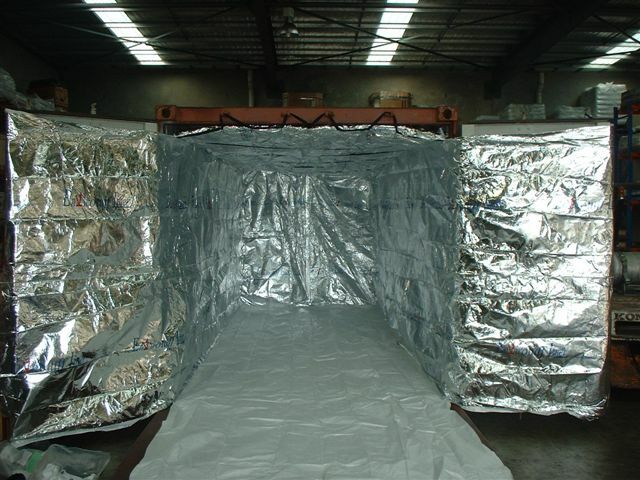 Lined with a thermal blanket to reflect the heat while at port. Fitted with Desiccants satchels to absorb any moisture in the air of the container. 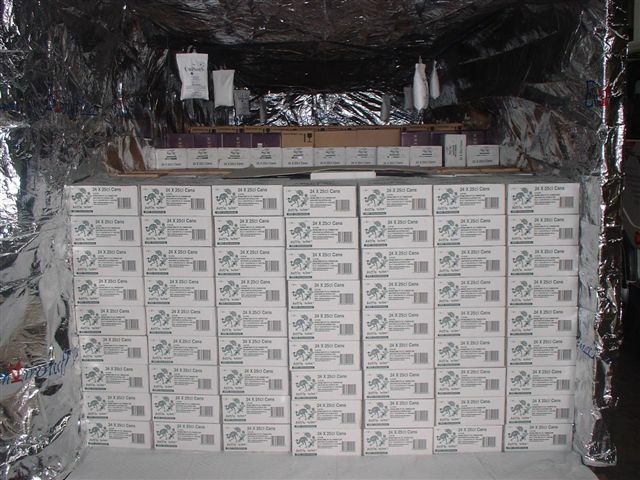 Fitted with a Data Logger device, which provides a record of temperature conditions within the container during transit.